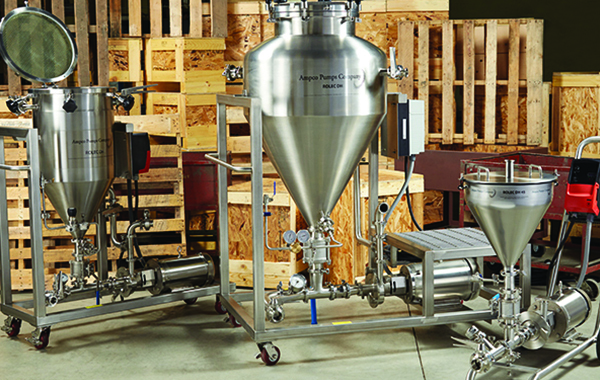 The ROLEC DH was developed by the Ampco Applied Products division with craft brewer needs in mind. This innovative product line offering was specifically designed to help the craft beer market meet its remarkable growth potential. 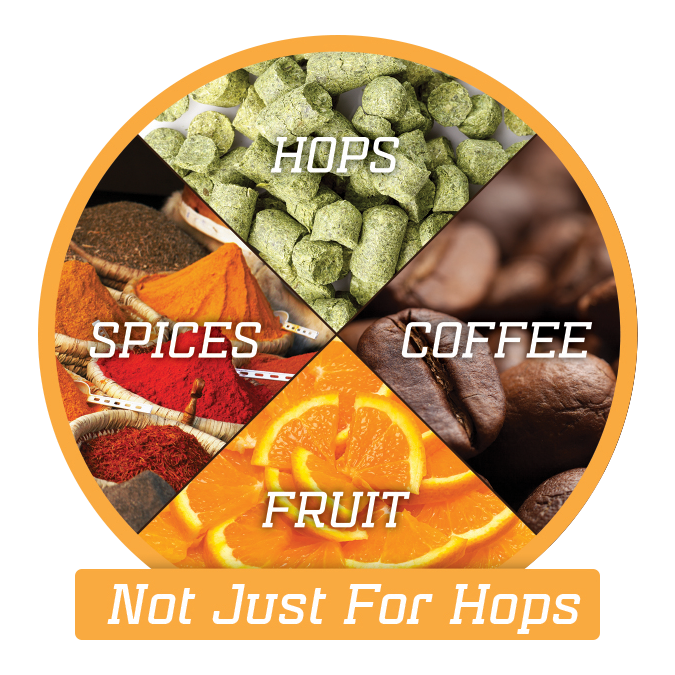 The ROLEC DH45, ROLEC DH90 and ROLEC DH250 models offer small to large scale breweries a safe and efficient way to dry hop and creatively induce flavors into beer. 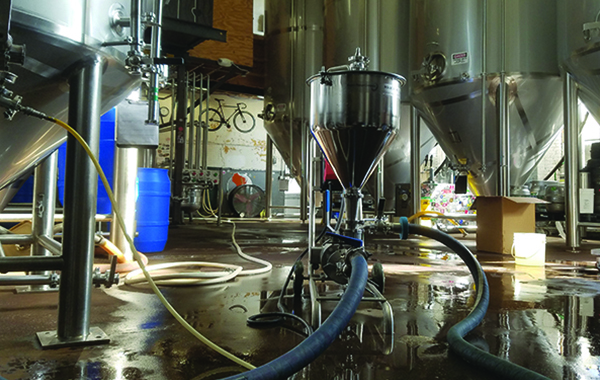 The SBI pump recirculates the fermenter while inducing dry hops and other induced media directly into the stream of beer; all from an oxygen free environment. 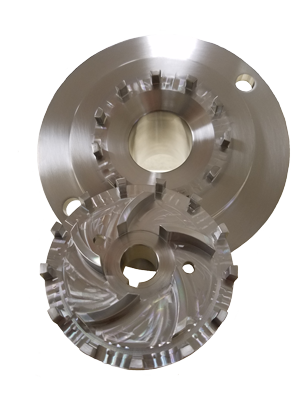 The DH90 and DH250 are built with a pressurized carbon dioxide chamber to mitigate oxygen intrusion. 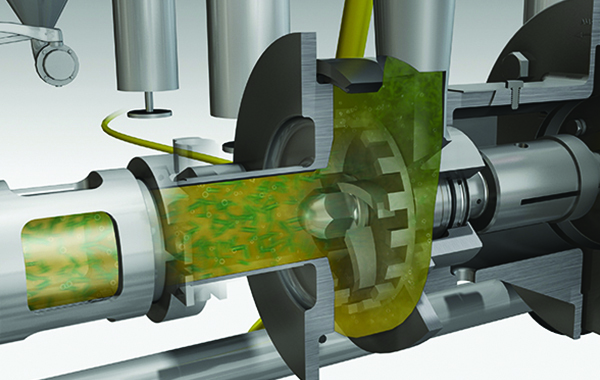 The DH45 is a smaller scale version offering a non-pressurized vessel utilizing a “blanket” of CO₂ to protect the product from oxygen intrusion. 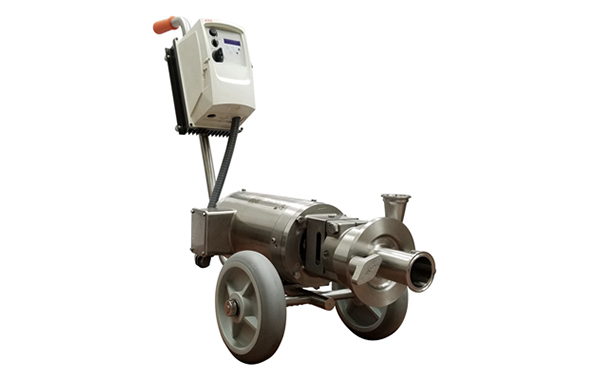 The DH45 is capable of induction on fermenters with a maximum height of 20 feet and can be used additionally as transfer and CIP pumps. 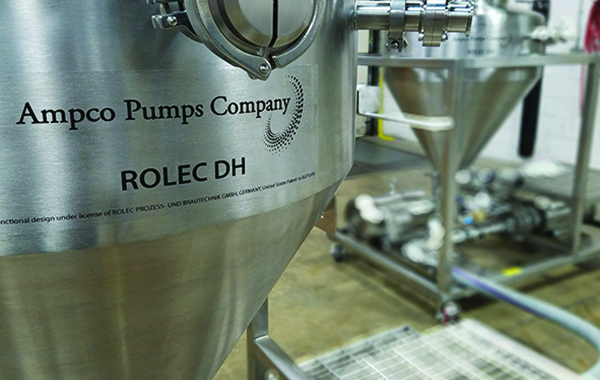 The ROLEC DH units are not just for hop induction, they can be utilized to induce fruit, coffee, spices, nuts, honey, maple syrup and more. 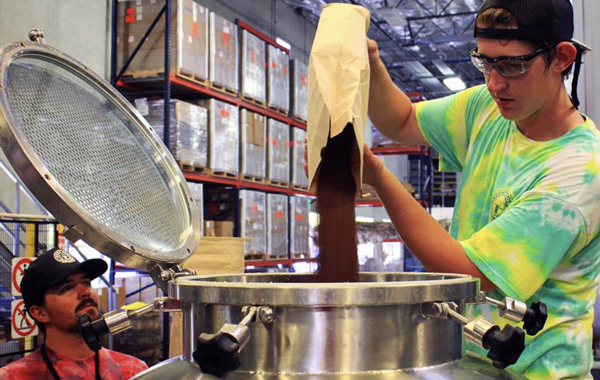 The induction options are limited only by the brewers creativity. Each Ampco Applied Products DH unit is delivered ready to go as a fully self-contained portable unit. VFD controls are in place. 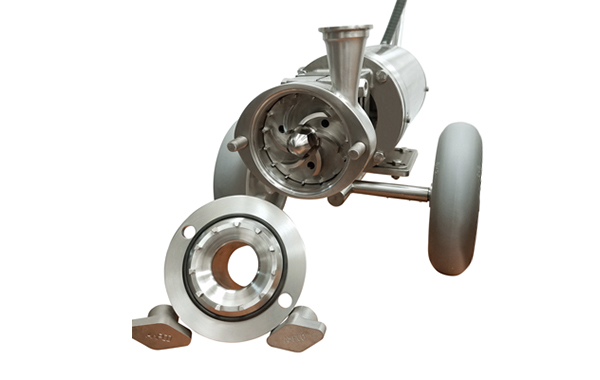 The sanitary DH90 and DH250 are CIP-able with no additional CIP pump required. 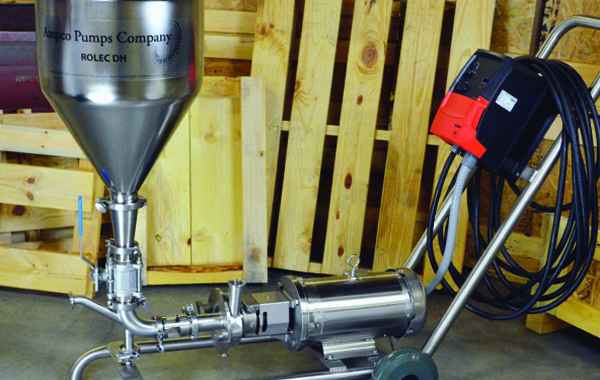 The ROLEC dry hopping process maximizes pellet dispersion, flavor, and aroma. 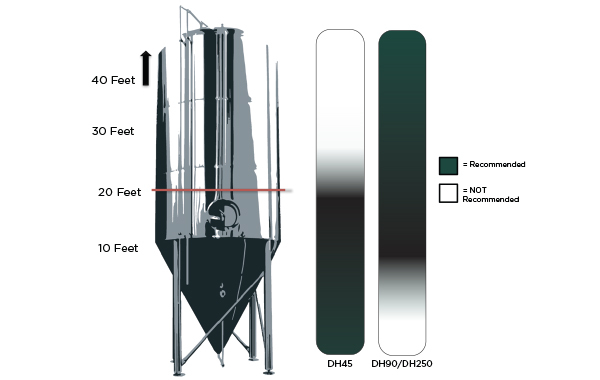 The increased surface area and forced contact produces dry hopped beer more efficiently than conventional methods – resulting in decreased tank-time and in many cases greater yield. 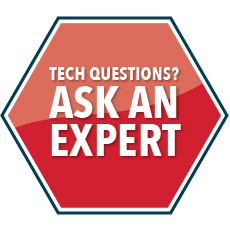 Other application opportunities include spices, coffee, lupulin biofine, fruit puree, sugar, cocoa nibs, and chocolate. 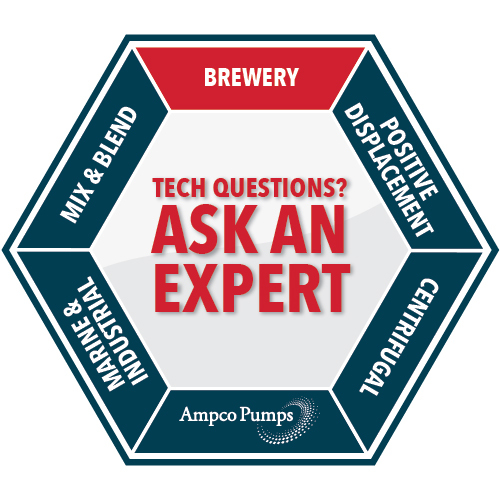 Contact Ampco today to determine which model fits your brewery best. 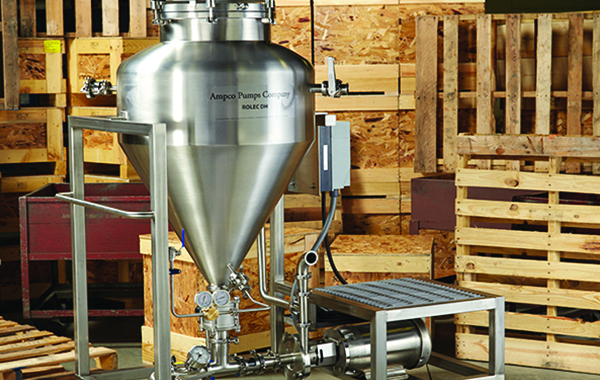 Ampco Applied Products’ ROLEC DH is being embraced around the world and are currently installed in breweries from New York to Australia. 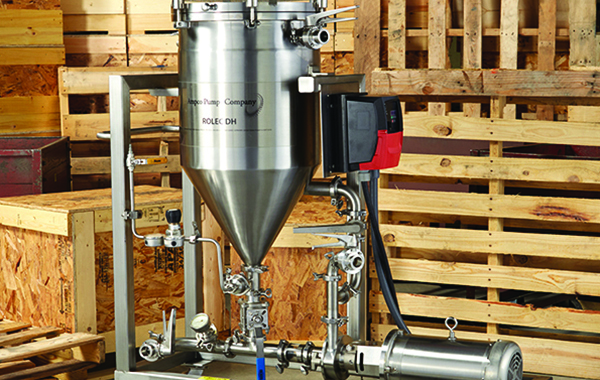 Contact the Ampco Applied Products team today to discuss how the SBI-R00 can benefit your brewery.